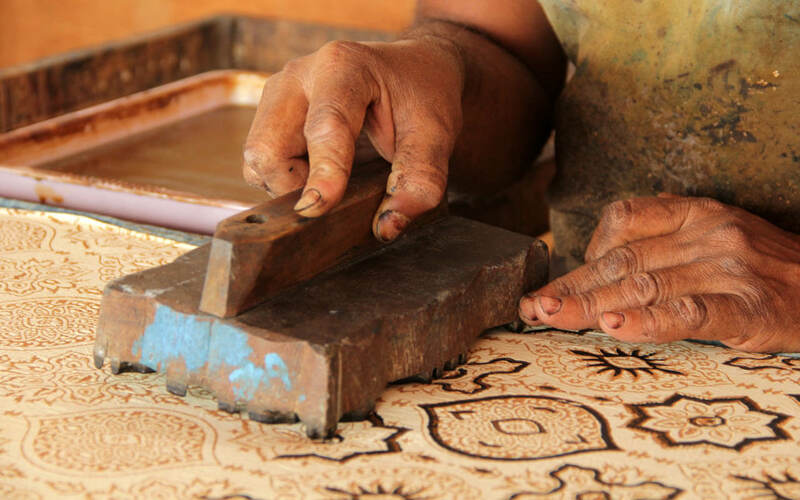 Block printing with master craftsman. 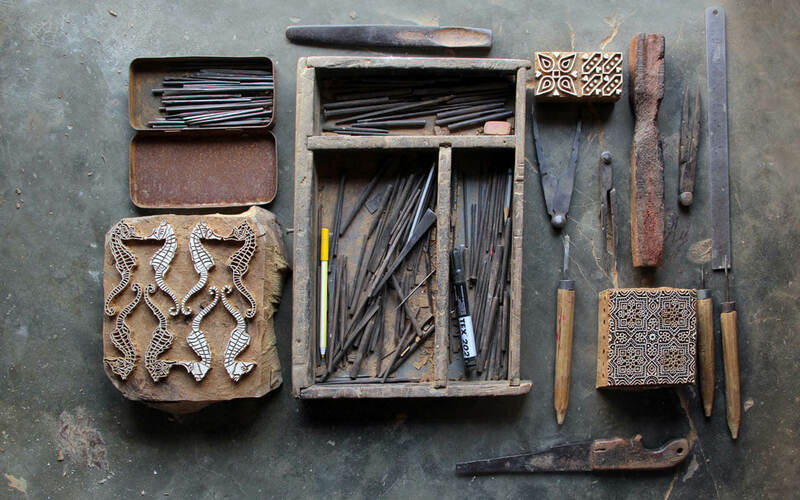 Sufiyan Khatri is a master in natural dyeing and block printing. 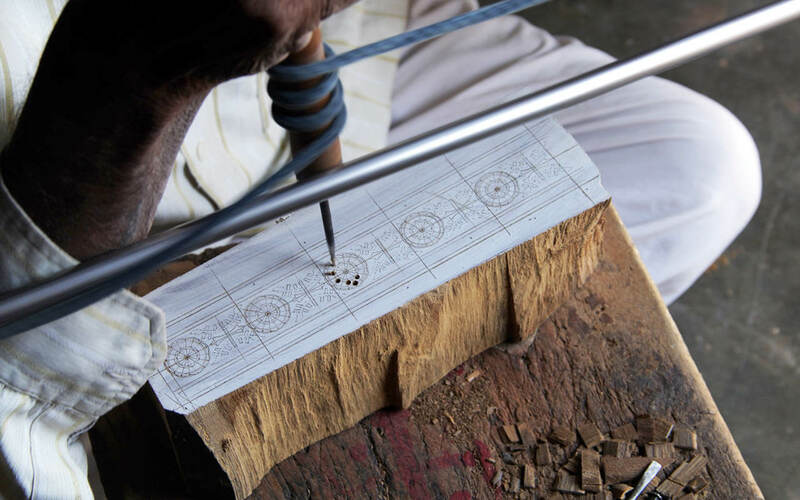 His style is named Ajrakh, which consists of geometrical and floral patterns.